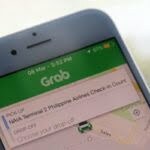 The Uber and Grab merger has stirred a lot of discussions online, mostly concerning about Grab’s pricing and how it might increase further now that it has monopolized the ride-sharing game. However, that won’t be the case in the Philippines as the Land Transportation Franchising and Regulatory Board (LTFRB) say otherwise. 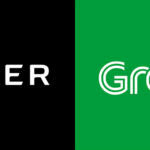 There are currently three new Transport Network Companies (TNCs) similar to Uber and Grab that are under accreditation by LTFB. They’re in the process of complying with the requirements. The TNCs that are set challenge Grab are Lag-go, OWTO, and HYPE. Little are known about these ride-hailing apps that mostly made by startups in the Philippines. Additionally, despite Uber’s exit from Southeast Asia, Aileen Lizada a board member of the LTFRB, assured the riding public that the rates of fare will remain the same. 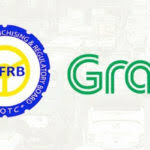 Grab cars are considered public utility vehicles, which cannot increase fares without board approval. She explained that a fare hike goes through a process, which includes a hearing. Lizada also assured the public that the LTFRB is aware of the rates and that the board monitors complaints through the agency’s social media accounts. 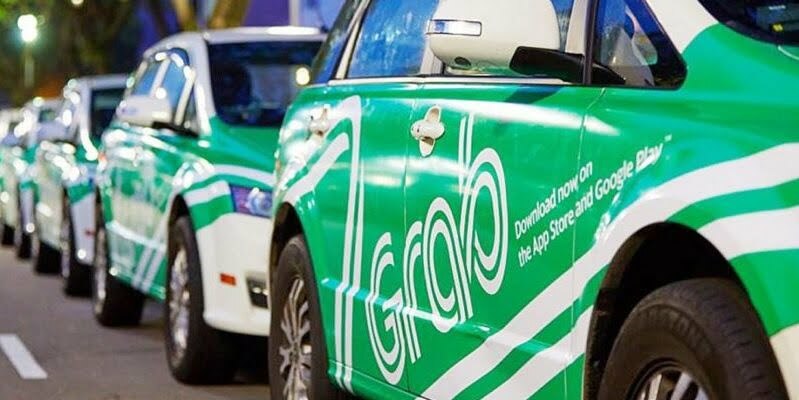 On the other hand, the country head of Grab, Brian Cu, said they are expecting around 20,000 to 24,000 additional Uber drivers to join them. The number is based on the unique numbers in their reconciled master list which was forwarded to LTFRB a few months ago.